A few months ago, Xilinx announced their newest cost-optimized product line, the Spartan 7! 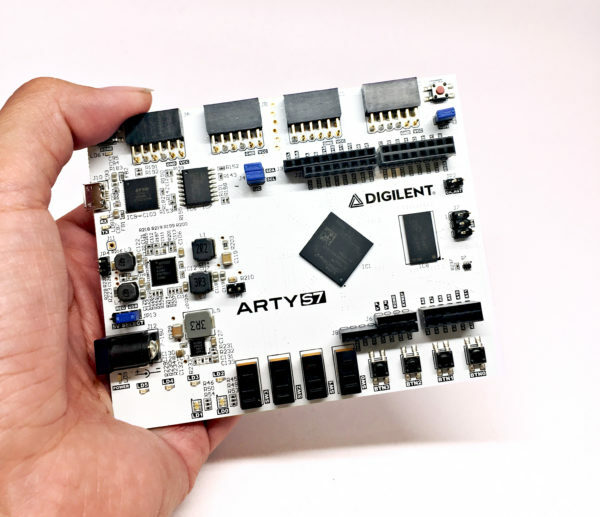 Additionally they provided a sneak peek at our newest FPGA board, the Arty S7. For those of you who have been eagerly anticipating the release, we are delighted to announce that the wait is over, as today we are officially launching the Arty S7! Spartan 6 was a longstanding favorite FPGA choice for many of our customers due to its cost-effectiveness and simple layout considerations. However it was only supported in ISE, a tool that was no longer being actively developed by Xilinx. 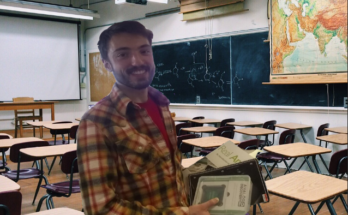 This shift left Spartan users in a strange place- either migrate to larger, more capable products (such as the Artix 7), or keep developing in an aging tool chain. 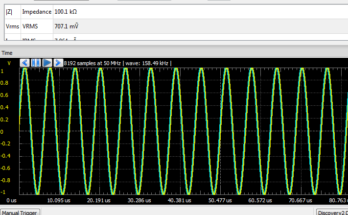 The Spartan 7 family solves that dilemma, and adds a focus on power consumption. 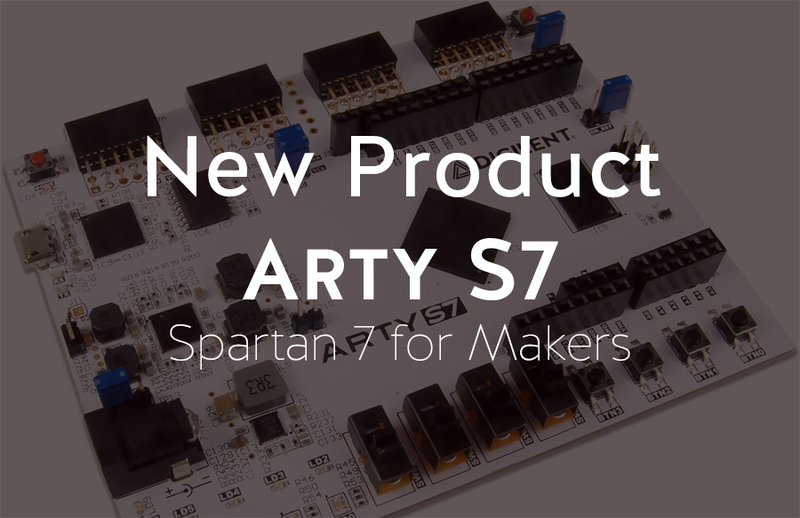 So if you are a maker or hobbyist that is focused on keeping costs low in regards to both on component and manufacturing, we think you may really enjoy the Arty S7 as a solution. 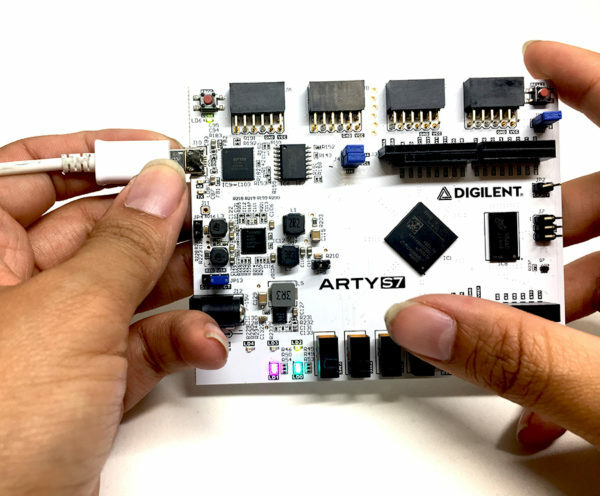 We will be releasing two FPGA variants for the Arty S7. Today the, the Arty S7-50 is available, but later in the year we will release the Arty S7-25. The Arty S7 is available to purchase at Avnet or on the Digilent.com website, so head on over and check it out! If you are looking for some project inspiration, check out our Applied Arty Project Post where we profile what community members have been creating with Arty so far. Also check out our reference center for documentation and sample projects, including the Arty S7 General I/O Demo and the Arty S7 XADC Demo! And as always, make sure to let us know what you are making with this new hardware either in the comments below or on social media! 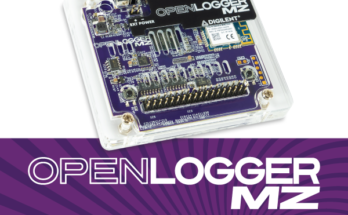 Previous Article Upcoming OpenScope MZ Workshop!